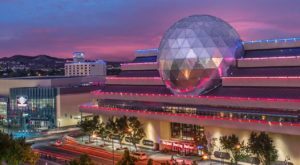 Coming across any type of historic structure is an exciting thing here in Nevada, especially if that structure is rumored to be haunted! 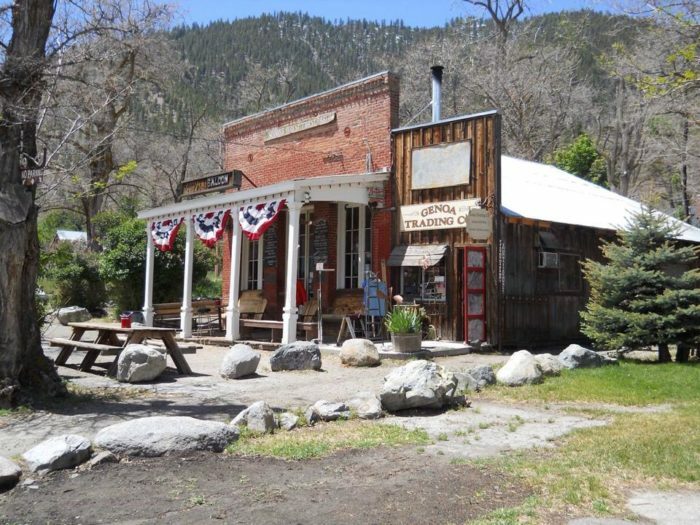 The remote town of Genoa is one of the most historically rich communities in the Silver State. 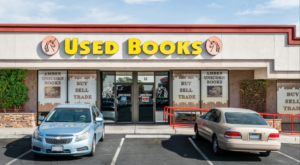 It’s even touted as “The Oldest Town In Nevada” by many. 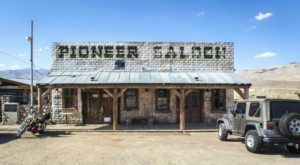 Full of century-old structures and tons of unique stories, Genoa is a haven for those of us who love delving into Nevada’s history. 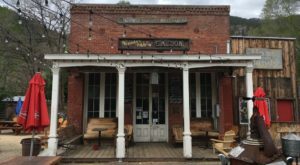 In fact, this town is home to a saloon that calls itself the oldest bar in the state. 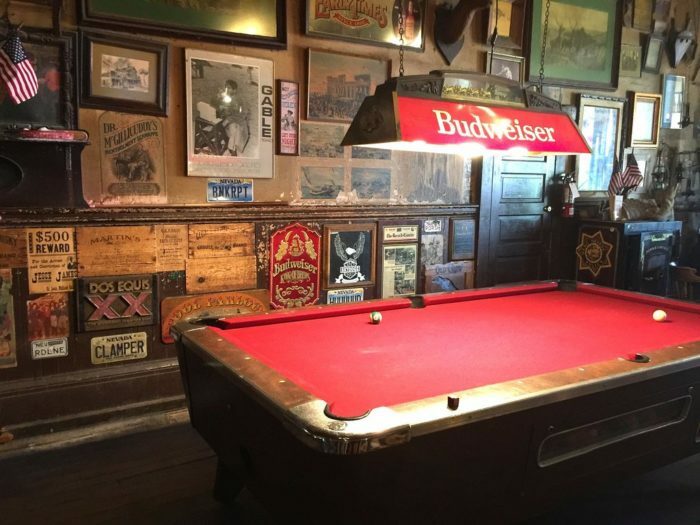 Naturally, this place is chock full of ghost stories so be sure to check out this haunted bar the next time you’re in the area. 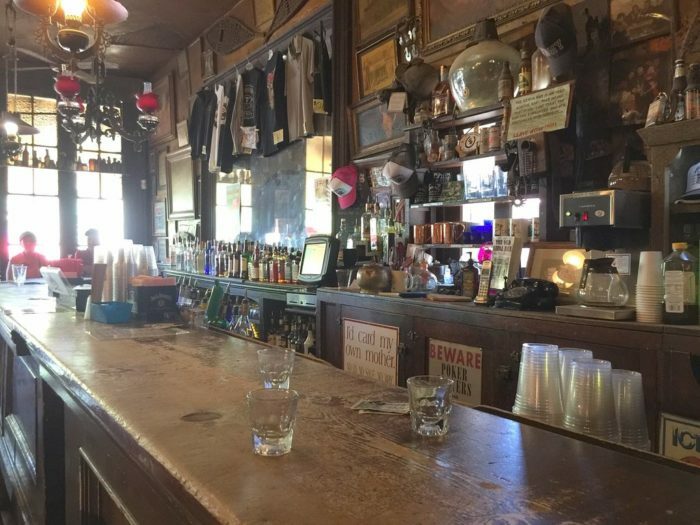 Genoa is a town that is rich with history and fascinating stories from the past, so of course this is also where you'd find the oldest bar in the state—the beloved Genoa Bar and Saloon. Touting itself as "Nevada's Oldest Thirst Parlor", the building was originally constructed in 1853. 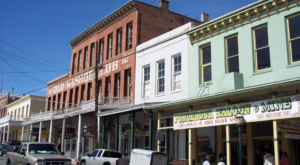 It first operated as a "gentleman's saloon" and served fine wine, liquors, and cigars. The bar has changed hands a number of times over the decades. A few things about the bar have changed, but for the most part, it has stayed delightfully the same. It even still boasts a very authentic Wild West vibe that is bound to make you feel like you've traveled back in time. Among the bar's most treasured featured is the Diamond Dust Mirror on the back of the bar. It came from Glasgow, Scotland in the 1840s and was brought to the bar by covered wagon. The old cold storage cellar by the pool table is another gem of the past. Although used to store ice in the old days, a variety of legends surround it. Some say alligators live down there, others say it's where the drunks go to "sleep it off". Of course, a place this old has plenty of ghost stories. 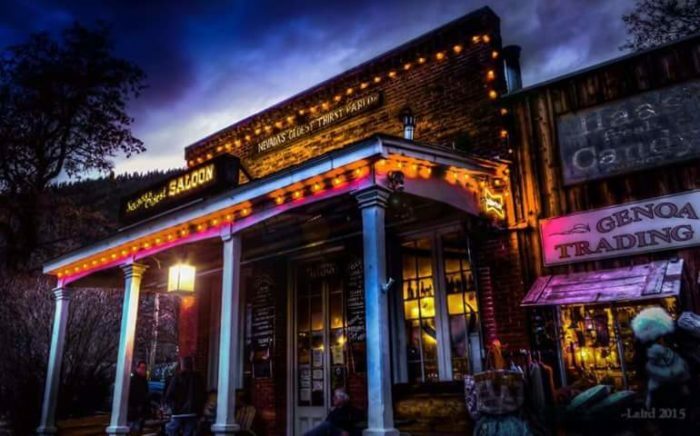 Some say the saloon is home to its very own ghost, lovingly dubbed "Red". Paranormal investigators have conducted numerous "hunts" in the bar and have concluded that Red loves the bar's old jukebox. Another spooky legend surrounds the bar regarding the tree that still stands right outside. 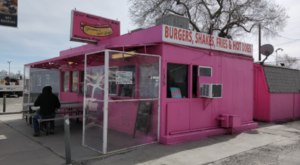 Legend has it a man shot and killed a beloved townmember. He hid in the bar before locals dragged him out and hanged him from the tree outside. This story is so macabre that we wouldn't be surprised if the man's spirit still lingered within the bar. 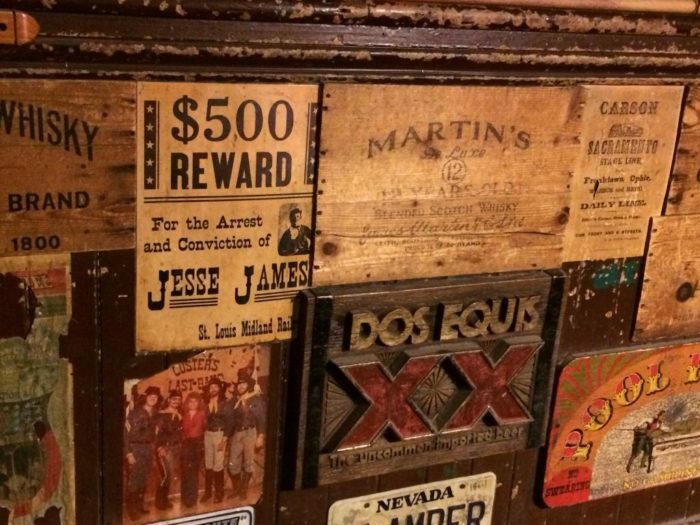 The Genoa Bar and Saloon has plenty of stories to tell, ranging from humorous to creepy. With more than 160 years under its belt and plenty more to go, we can bet that there will be plenty more stories to come! 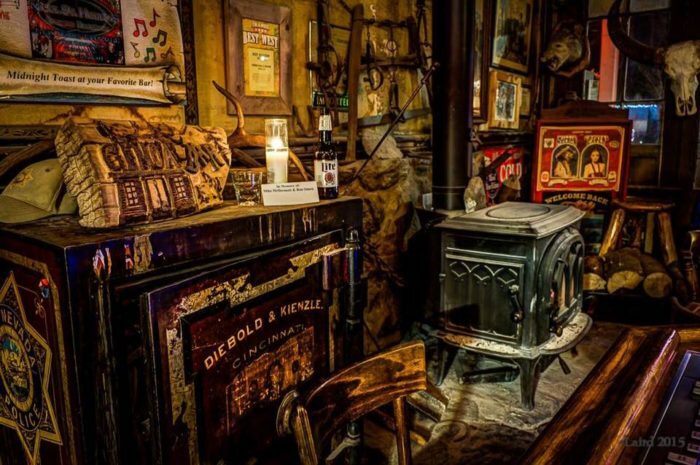 Have you visited this haunted bar before? 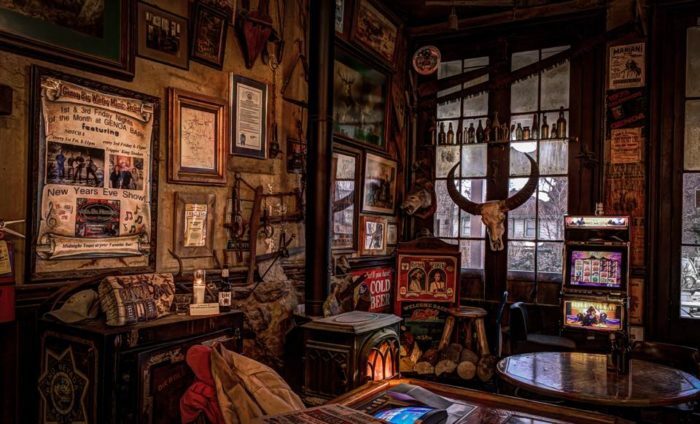 This place looks like it came straight out of the Wild West, that’s for sure. 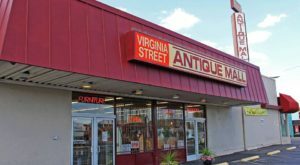 Want to check out more old destinations like this one? 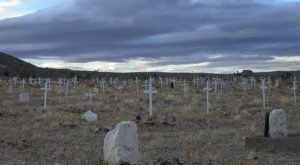 Check out This Haunted Road Trip To The Scariest Places In Nevada.